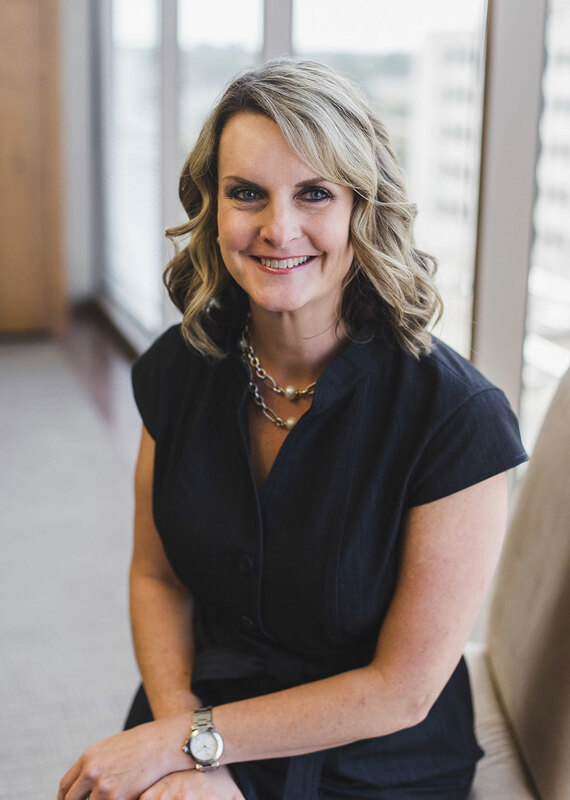 Alyssa Nohren focuses her practice in real estate law, with an emphasis on residential and commercial real estate transactions, manufactured and mobile home law, and real property litigation. In addition to writing title for a number of major title insurance companies, Alyssa represents clients in disputes involving real estate contracts, landlord-tenant issues, homeowners’ association matters, manufactured and mobile home community concerns, and foreclosure sales. Alyssa served as Assistant State Attorney for the Twelfth Judicial Circuit, Sarasota County from 2000 to 2001.